Kashmir is a place too magical for anyone not to be mesmerised by her beauty. It is rightfully called paradise on earth. My two visits to Srinagar were one week apart, because I just couldn’t get enough of it. I wanted to explore more of this stunning land and that is how my love affair began with Kashmir. 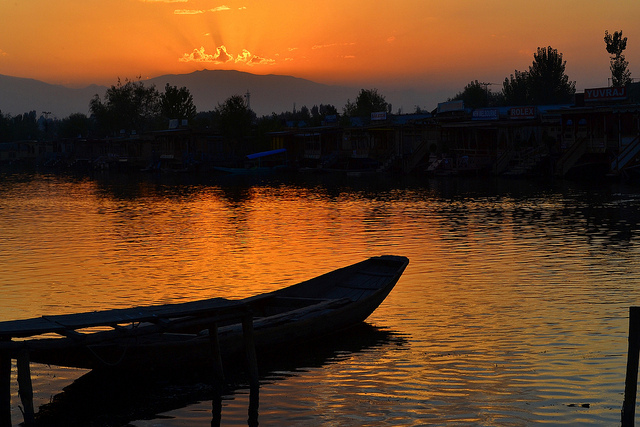 If memories were to become effervescent bubbles, Srinagar’s would sparkle the brightest. 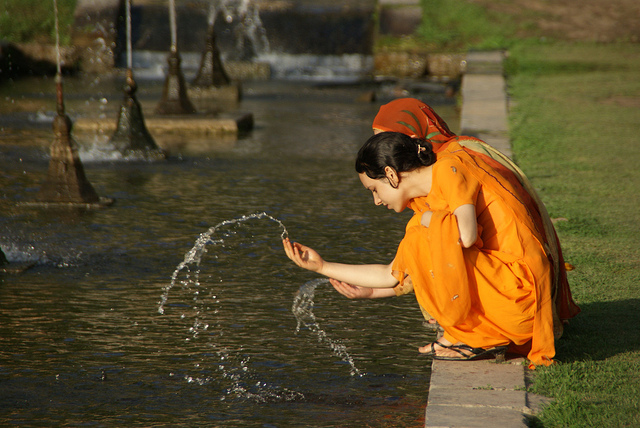 There are a number of experiences that have grown on me from my Srinagar travels. Here are some which continue with me forever. Sleep on a houseboat, but not on Dal Lake. Houseboats are common options of accommodation in Dal Lake or Nagin Lake. 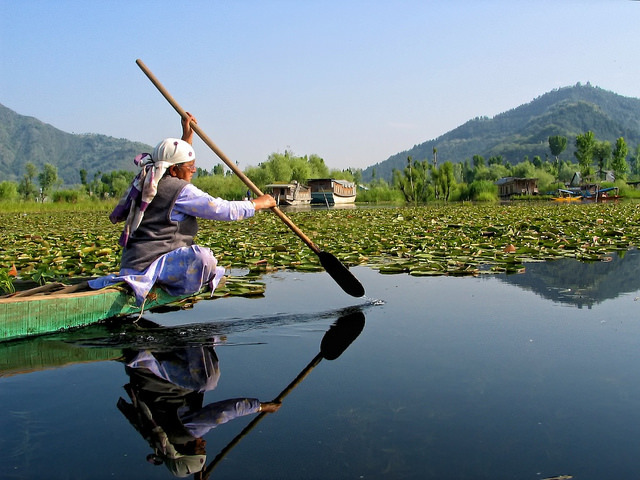 Dal Lake is much bigger than the latter and offers a plethora of options. I have found my stay in Nagin Lake much more enjoyable as it is less crowded, cheaper, cleaner and more intimate than Dal. I know it doesn’t come naturally to wake amidst water but once I saw the crystal clear lake merging with the high hills of Srinagar, I was frozen in time. Sprawled across acres of land, the two famous Mughal gardens (or bagh) of Srinagar—Shalimar Bagh and Nishat Bagh—appear to be out of a Hindi cinema setting. In fact, these touristy spots have been seen in too many films. The more prominent of the two, Shalimar Bagh overlooks the Dal Lake and is the biggest garden in the city, set across three terraces. 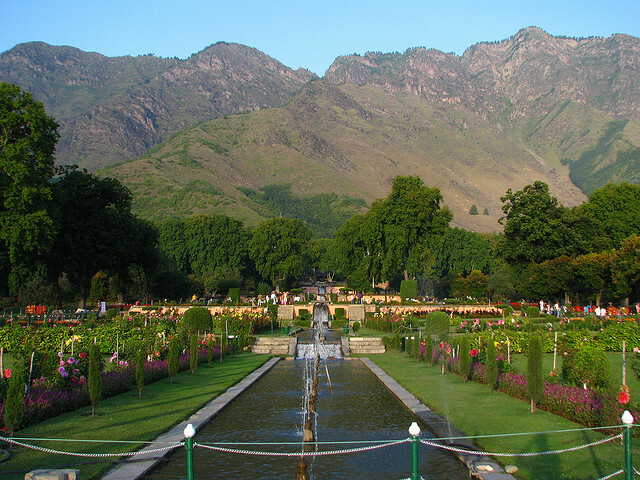 On the other hand, Nishat Bagh is the second largest and stands out in it panorama far more superior to the former. The Zabarwan Mountains create the backdrop of this gardens. While it may be tough to find the right bargain in a consumer-friendly city like Srinagar, it will be a battle with great resistances if you choose not to shop. 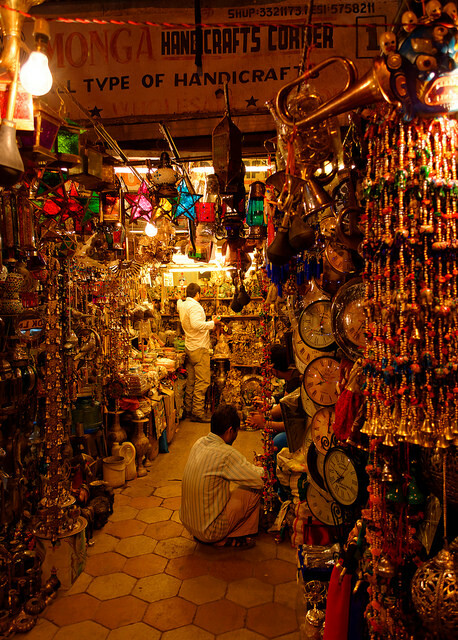 I wanted everything from here—the conventional Kashmiri kaftans, the traditionally oxidised silver jewellery, the ornamental papier-mâché and the shimmering thread of zaffran (saffron). It took me a great deal of strength not to pack up a rug because it seemed impractical! Srinagar has grown from a tumultuous history and there are many sides to these facts. During my stay, I was lucky enough to share comfortable acquaintances with my houseboat’s owner’s son, who shared many of his experiences with me. He had had a chance to explore other lifestyles outside Srinagar and wanted a better life for himself than what this ‘small town’ had to offer. However, his father couldn’t fathom such a life. A life outside Srinagar was impossible and even though he didn’t object or contest his son’s opinions, independently he believed that his life was better nowhere else than here. 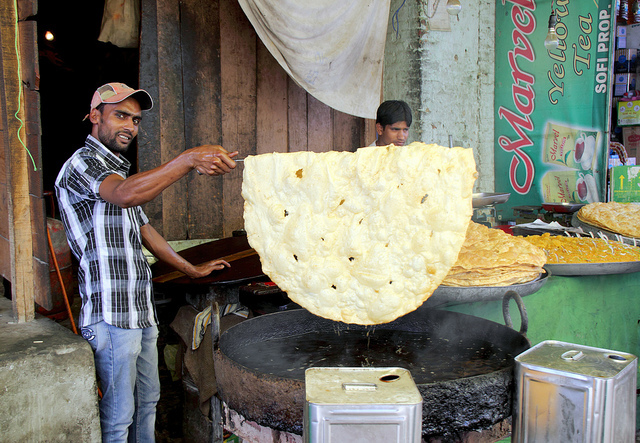 A haven for mutton eaters, Srinagar prepares some of the best spicy curries in the world. Home to the mouth-watering Gushtaba, Rista and Rogan Josh, there are at least 30 traditional preparations of meat that local Kashmiris pride in. I highly recommend checking with your houseboat for some authentic meals. I can still flavour the fresh trout in the red chilli curry I had in my time there. However, Residency Road may be a good option if you want a restaurant-like experience. Sheermal and the Kashmiri kulcha are a must try for every traveller. Personally, I preferred the kulcha much more than the sweet bread Sheermal. It complements well with the kahwa or the noon chai (also called sheer chai). An idyllic experience would be sipping some kahwa as the sun sets in Dal Lake or with a view of the Zabarwan Mountains. If you are a solo traveller, it is a good idea to book a flight well in advance. Srinagar is not an intimidating place since the locals are helpful and cheerful. Kashmiris are conservative people, and it may be a good idea to spend enough time getting to know their daily practices than experimenting. Hence, please dress appropriately, don’t tread alone on the streets once sundown approaches, and refrain from smoking and drinking in public. Srinagar is open through the year though the winters can be severe. The best time to visit is April to September, though my visits in October saw just the right amount of chill in the air. Frequently interfered by politics, this gorgeous city sees a hesitant travellers’ inflow. However, Srinagar is an absolutely safe city where norms of safe travelling apply i.e. don’t step out too late at night and don’t hurt religious sentiments.